This is a great time of emotional, cognitive, social and physical development. Your child is extremely anxious to learn and may try your patience. Remember, this is a crucial time of development in your baby’s life. Take a deep breath and be patient. 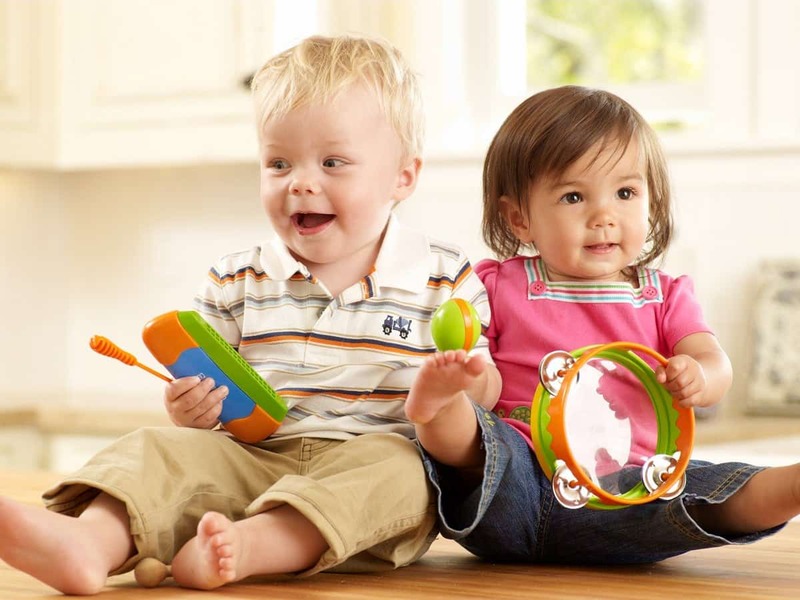 The following article discusses some of the important milestones for your baby at 29 months. At 29 months old, your child may already have a fairly extensive vocabulary, but they may find themselves frustrated when they are unable to get their point across and may result to whining and temper tantrums. 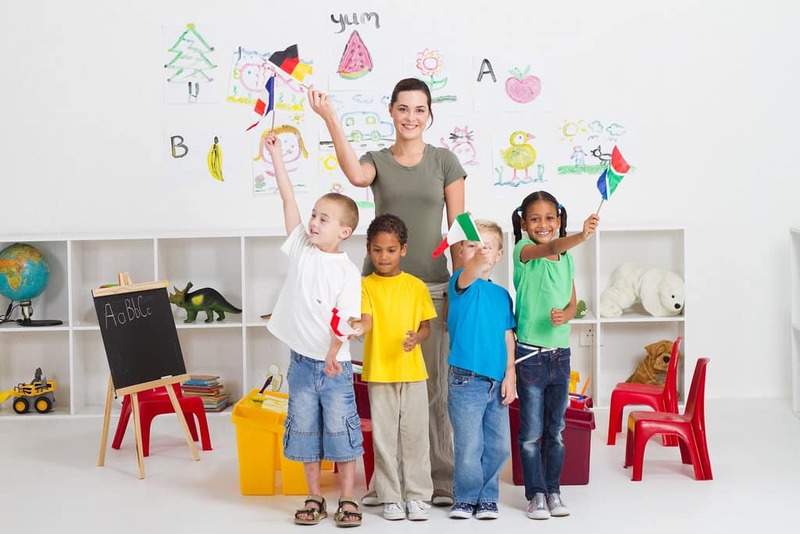 The average 29 month old toddler should have a vocabulary of about 200-300 words and is starting to understand full sentences as well as respond in 3-4 syllable sentences. 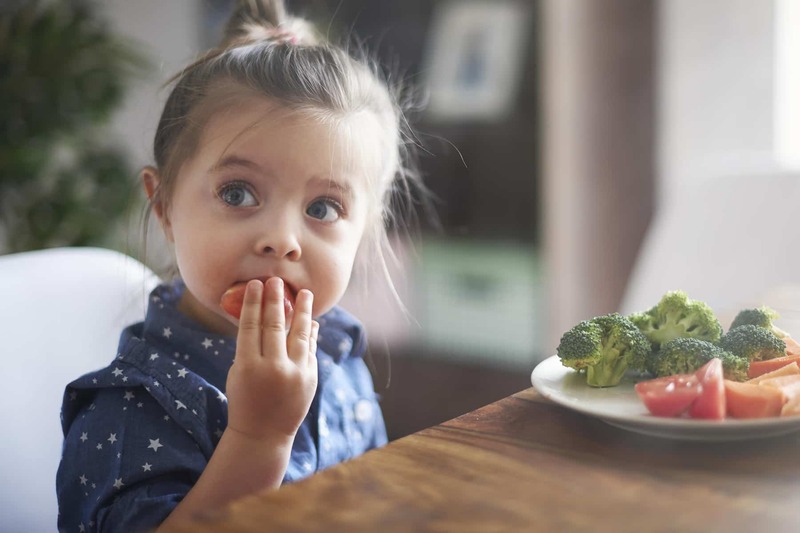 Toddlers at this phase can also follow one-step commands and will repeat words and phrases they hear in everyday conversations. It is important to watch what you say in their presence at this point as they are human sponges. They tend to use pronouns in place of nouns for most objects. 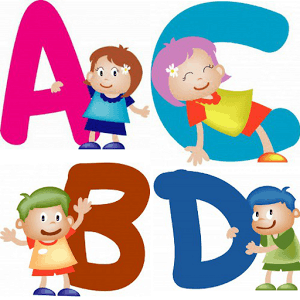 They are starting to recite the alphabet and understand what letters mean and can attribute a few letters to objects that correspond with that letter. It is important to talk to your child at this tender age to help them both understand language and increase their vocabulary. 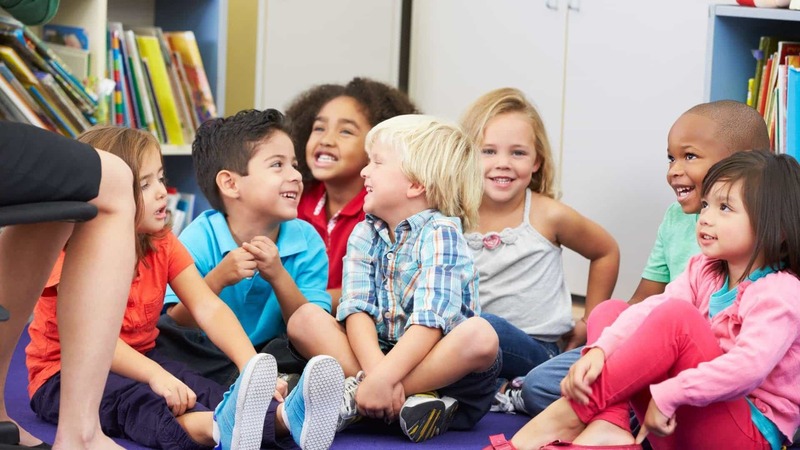 At 29 months old your baby is making great strides in their social and emotional development. They can now understand and express their emotions clearly. They may also start to express feelings of guilt and understand right from wrong. They are also becoming very self-centered and territorial at this time of growth and discovery and are not yet capable of empathizing with others. They are beginning to learn to share and take turns, even though they may not do so on a consistent basis at this time. They may start to single out one or two of their peers as their favorites, but are not able to really understand the concept of friendship. They will begin to participate in interactive play with other children, but still may need adult guidance with group games at this point. They are also beginning to understand basic manners such as “hello” and “goodbye.” They also are starting to develop a sense of humor and may be able to engage in silly conversations and find many things amusing. It is important to interact with your child and allow them to express their emotions, but also let them learn that they are able to control their emotions as well. 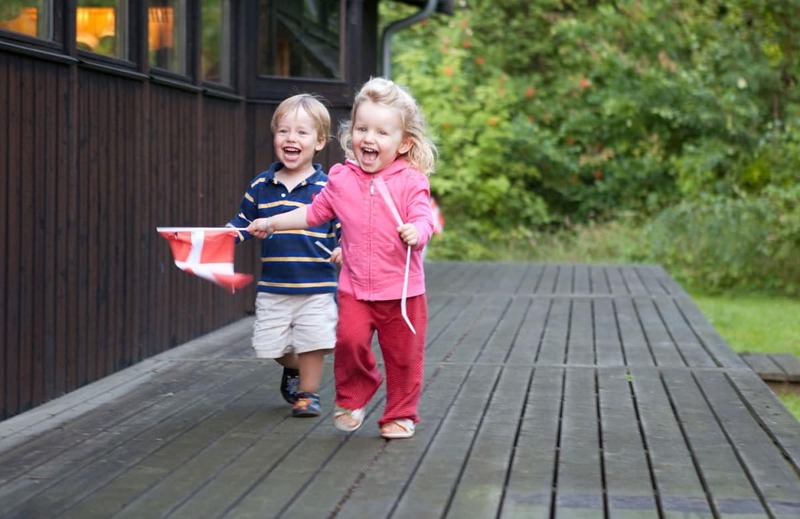 Your child is going to begin to assert their independence around this time, so it is important to set boundaries. They are used to routine and often throw tantrums if their routine is interrupted. They have a difficult time understanding the concept of time and delaying gratification, as they want everything “now.” Again, expect tantrums at this age as your child is going to be frustrated as he/she will not be able to fully express their thoughts, needs and emotions. 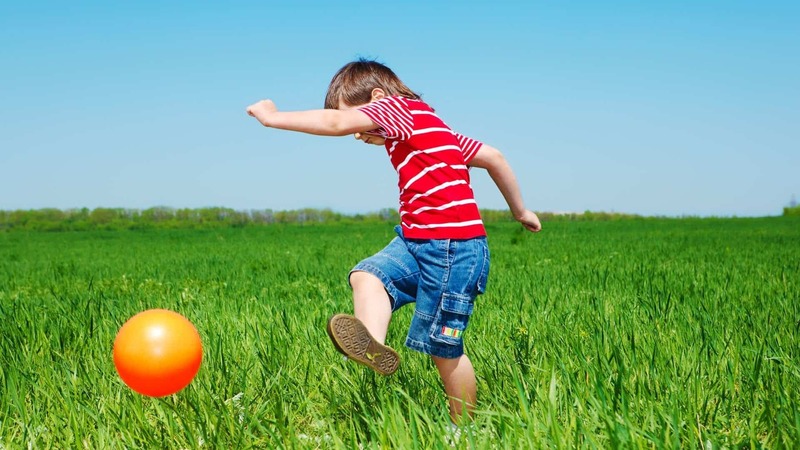 This is a very active time of physical development and growth in your child’s life. At this point they are able to run swiftly and climb on and off age-appropriate play equipment with ease. They can walk upstairs and downstairs with little assistance while still holding the railing for support. They should be able at least stand, if not walk, on their toes and balance on one foot. Your child should be able to brush their teeth at 29 months and wash their hands, although they may need help with drying. They should be able to dress themselves at this point, at least pull on their shirt, with little to no assistance. They are able to self-feed with no assistance and can easily tell you what foods they do and do not like. 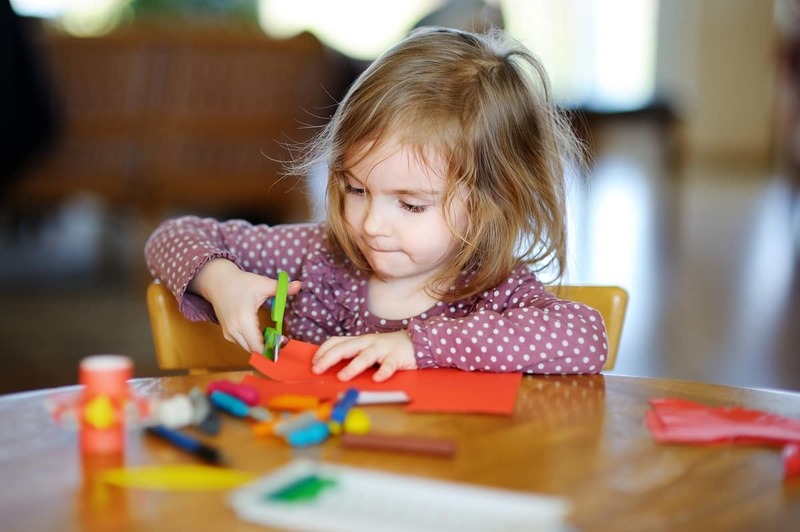 At 29 months, your child should be able to attempt to draw vertical and horizontal lines and circles, use crowns while holding their fingers and thumb properly, turn one page of a book at a time and string large beads on a piece of yarn.. They can piece together larger blocks and build an 8-10 block tower. It is at this point that they may start to show which hand is dominant as they begin to more accurately develop these fine motor skills. Your toddler’s brain is developing at an alarming rate. They are curious at this point and will be asking countless questions. They want to know “why” and they want to know it now! They should be able to find larger hidden objects hidden under blankets, put together larger 3-4 piece puzzles, sort objects by color, recognize familiar faces and objects by name, as well as basic body parts (feet, hands, eyes, ears, and so forth). They are starting to be able to recall events that happened earlier that day, though not always in proper order. 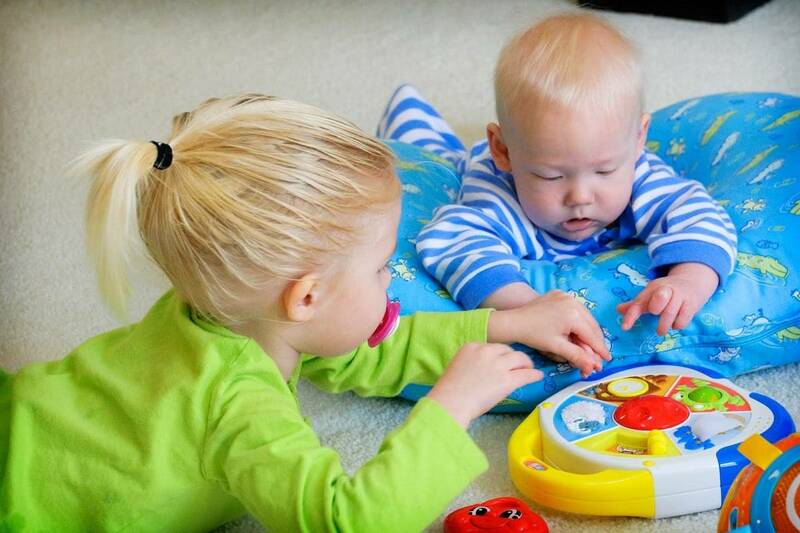 This is an important time of learning through play and discovery as your child will start to engage in pretend play. 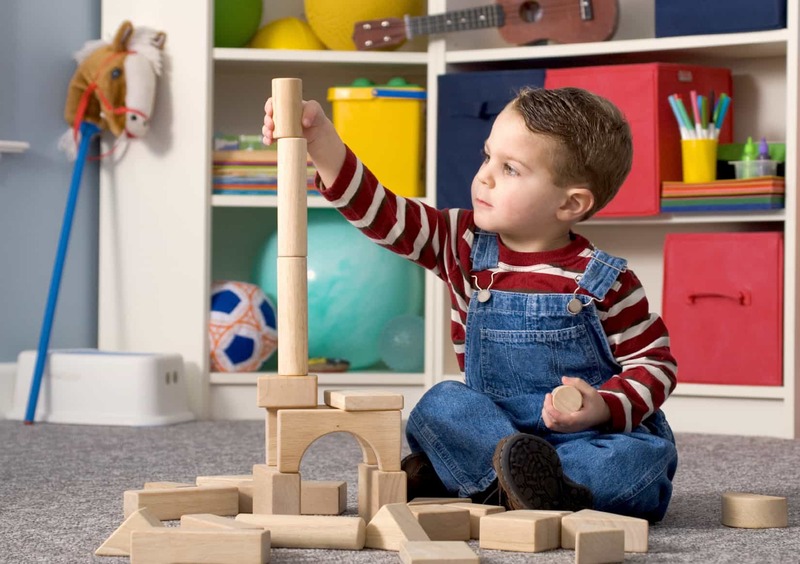 Blocks, and other age-appropriate manipulatives are key to imaginary play at this age. 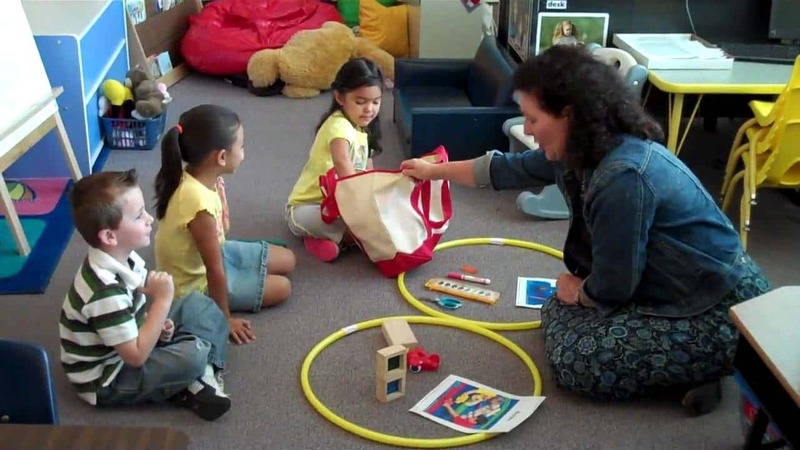 Supervised play and adult interaction is crucial to your child’s intellectual development at this early age. 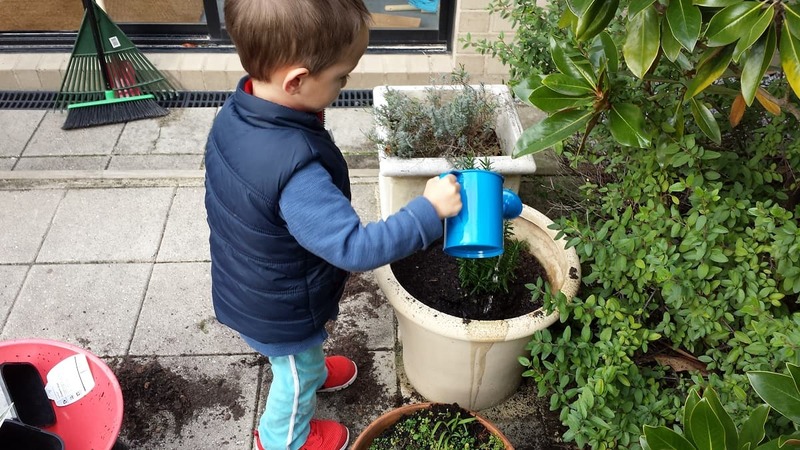 They will want to engage and explore and are constantly taking in the world around them. Your child will let you know if they are ready to start the process of toilet training. 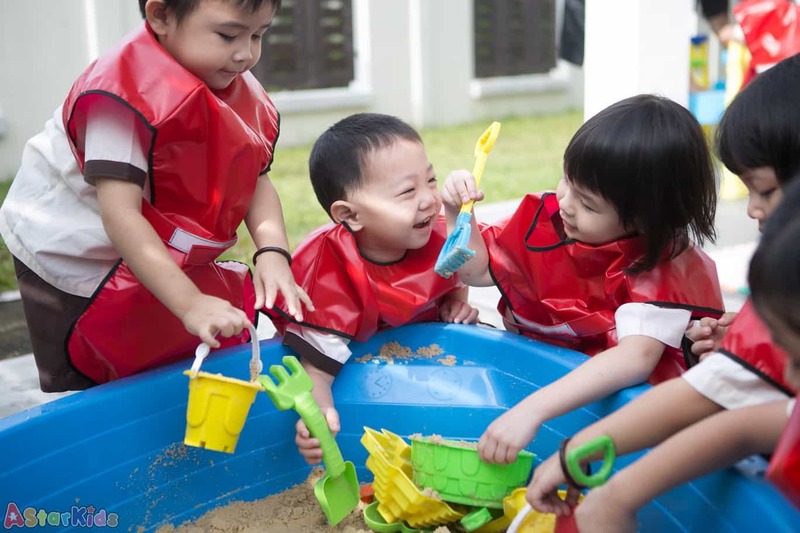 If your toddler is verbalizing when he/she has wet or soiled themselves, asking to be changed and starting to remove their diaper, it may be time to begin potty training. As a general rule, you should try to set your child on the potty at least once a day around this point, to familiarize them with the process.